1. Sign up: Visit our calendar and view upcoming painting events. Choose the painting you would like to paint on canvas, pottery or glass. 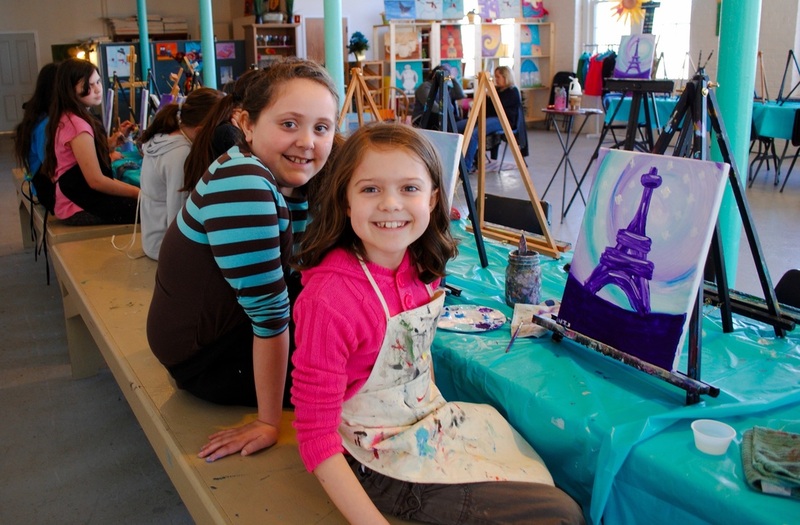 We offer adult events, family events, teen events and creative kids events and camps. To have a private event choose a night that works for you and complete your registration through our online system. 2. Settle in: Head over to Studio Life Art and get ready for some creative fun! The arrival time is set 15 minutes before we begin painting so you have time to settle in.. We supply you with everything you need to paint your masterpiece including an apron, paints and canvas. 3. Paint and Party: Get painting! One of our talented and entertaining instructors will walk you through your painting step-by-step. No experience needed! Mix it up! Sculpt with clay, draw, paint, create collages, build with scrap wood, wire, cardboard, papier mache and much more . During our creative kids events and camps children learn about materials and techniques, discover different ways of creative expression, and reflect on artwork and the world around them. We believe family is important and we look forward to the opportunity to create family friendly programming for you to EnJOY! 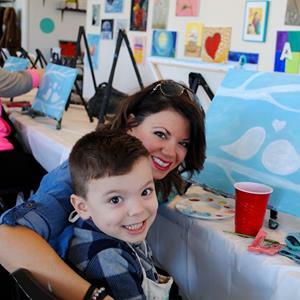 Family paint is NOT a drop off event but is offered as a time for kids, moms, dads, grandparents, nieces, nephews, friends, and neighbors to create art together… bring the family down on Sunday afternoons and join us at Studio Life Art. OPEN PAINT Night is a chance to learn, practice and play with other art enthusiasts in a fun & creative studio environment. 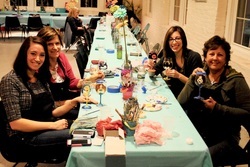 Where else can you make art, sip your favorite concoction, and co-mingle with like-minded enthusiasts? This is an Adult independent acrylic painting event where our artists will assist you as needed.